The shirt is excellent, high quality, looks great, fits perfect and saves you time with the non iron finish. 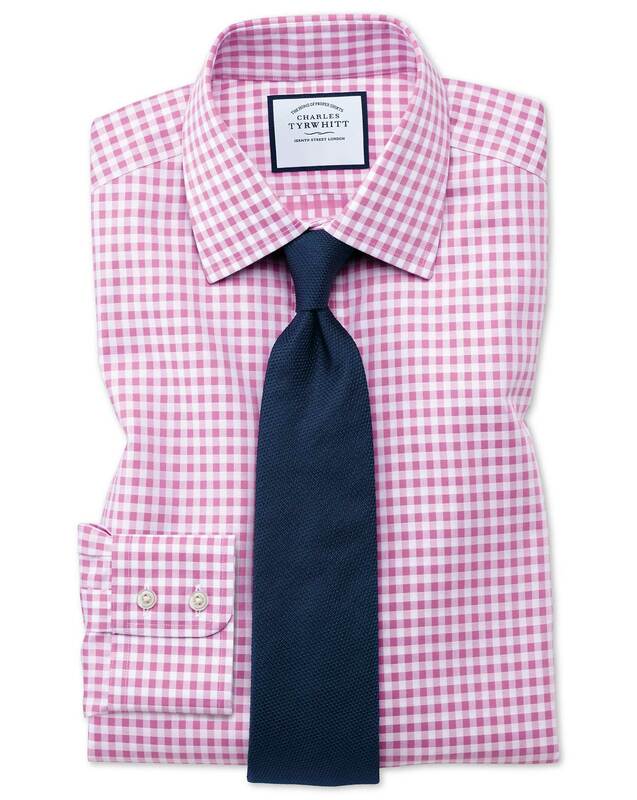 Great looking shirt, conforable to wear. Just what I had been looking for and delighted to wear. First class material, colour, etc.